Spokesman for the Buhari campaign organization, Festus Keyamo has explained the reason behind President Buhari’s inability to attend the presidential debate. 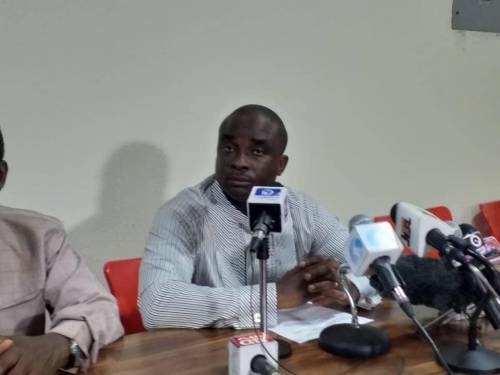 In a press release a while ago, Keyamo hinted that President Buhari’s inability to join Kingsley Mogahlu, Oby Ezekwesili and Fela Durotoye for the debate was due to his hectic schedule. The candidate of the Peoples Democratic Party, Alhaji Atiku Abubakar who had arrived the venue of the debate eventually left. In a statement released earlier to newsmen, the former Vice President challenged President Buhari to a debate whenever he is ready. ← FG renders CJN Onnoghen bankrupt.